And know that among you there is the Messenger of Allah. If he were to obey you in much of the matter, you would surely be in trouble (49:7). Verily, those who call you from behind the dwellings, most of them have no sense (49:4). He said: “After that, when ‘Umar spoke before the Prophet (صلى الله عليه وعلى آله وسلم), his speech could not be heard until he told him he could not understand him.” He (one of the narrators) said: “And Ibn Az-Zubair did not mention his grandfather” meaning Abu Bakr. was revealed, Thabit b. Qais confined himself in his house and said: I am one of the denizens of Fire, and he deliberately avoided coming to the Apostle (صلى الله عليه وعلى آله وسلم). The Apostle (صلى الله عليه وعلى آله وسلم) asked Sa’d b, Mu’adh about him and said, Abu Amr, how is Thabit? Has he fallen sick? Sa’d said: He is my neighbour, but I do not know of his illness. Sa’d came to him (Thabit), and conveyed to him the message of the Messenger of Allah (صلى الله عليه وعلى آله وسلم). Upon this Thabit said: This verse was revealed, and you are well aware of the fact that, amongst all of you, mine is the voice louder than that of the Messenger of Allah, and so I am one amongst the denizens of Fire, Sa’d Informed the Prophet about it. 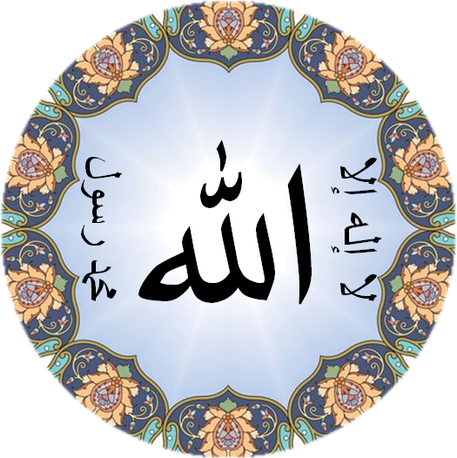 Upon this the Messenger of Allah observed: (Nay, not so) but he (Thabit) is one of the dwellers of Paradise. was revealed about these fighting parties.